Poverty and precarity have gained a new societal and political presence in the twenty-first century's advanced economies. 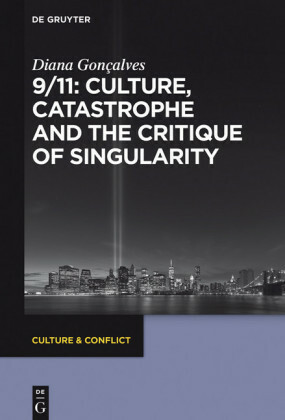 This is reflected in cultural production, which this book discusses for a wide range of media and genres from the novel to reality television. 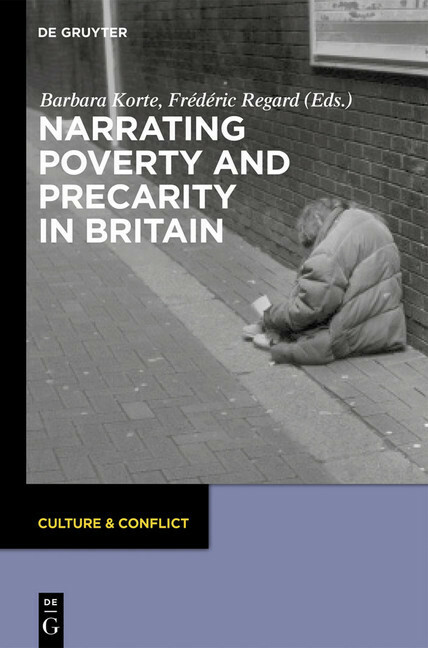 With a focus on Britain, its chapters divide their attention between current representations of poverty and important earlier narratives that have retained significant relevance today. 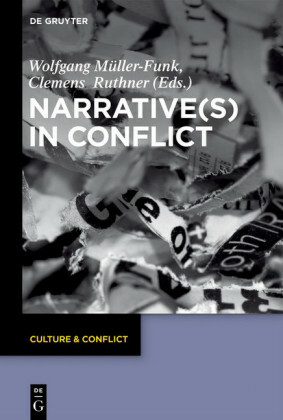 The book's contributions discuss the representation of social suffering with attention to agencies of enunciation, ethical implications of 'voice' and 'listening', limits of narratability, the pitfalls of sensationalism, voyeurism and sentimentalism, potentials and restrictions inherent in specific representational techniques, modes and genres; cultural markets for poverty and precarity. Overall, the book suggests that analysis of poverty narratives requires an intersection of theoretical reflection and a close reading of texts. 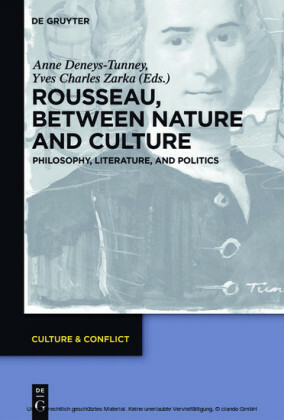 Barbara Korte ,University of Freiburg,Germany; Frédéric Regard , Sorbonne, Paris, France.